The leather tanning industry is one industry that has a high value in Indonesia because this industry is not only for domestic supplies but rather abroad. This industry using primary materials that is water mixed with chemicals. It cause the leather tanning industry produce a lot of waste liquid that can pollute the environtment. Currently, the government in Indonesi has been encouraging the industry to adopt green system and sustainable. In addition, one of export requirement are environtmentally friendly. Realizing these environtmentally friendly industry that must implemented green manufacturing system first. Green manufacturing system can be applied easily if there is a performance measurement and monitoring activities in the manufacturing process. 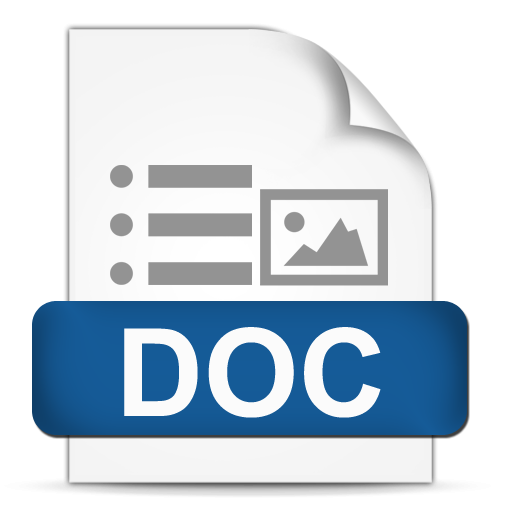 Model SCOR (supply chain operation reference) as a reference in measuring performance and monitoring the activities of manufacturing. The conceptual model in this study begins identifying stakeholders, business process identification, identification of green requirements, identification of green objective and selection of KPI. KPI is defined based on SCOR metrics. After the design of KPI done advanced weighting using AHP method. JANNAH, Baiti; RIDWAN, Ari Yanuar; HADI, Rosad Ma'ali El. Designing the Measurement of System Green Manufacturing Using SCOR Model in The Leather Tanning Industry. JRSI (Jurnal Rekayasa Sistem dan Industri), [S.l. ], v. 5, n. 02, feb. 2019. ISSN 2579-9142. 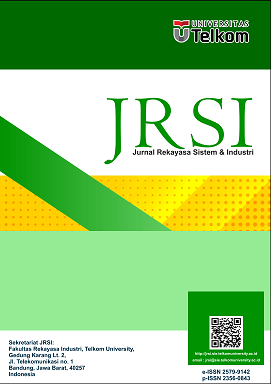 Available at: <http://jrsi.sie.telkomuniversity.ac.id/index.php/JRSI/article/view/301>. Date accessed: 20 apr. 2019. doi: https://doi.org/10.25124/jrsi.v5i01.301.